In the last blog post we saw the humanity of Jesus, but the Bible also teaches that Jesus as God is both fully man and also fully God or fully divine in one person. Even though no one has fully comprehended this doctrine, there are a substantial number of verses in the Bible that point to this. In the first few centuries, and even today, there have been many errors as to what this exactly means.Was he really just God and looked like a man as Apollinaris taught? Or possibly he was really two distinct persons entirely but in one body as Nestorian said? 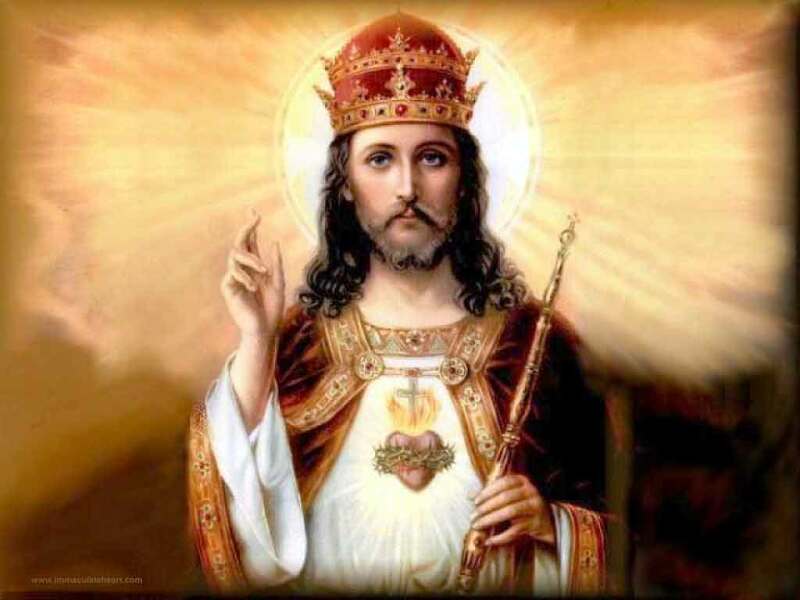 The last major error in the church was called Monophysitism, which says that Jesus did have one nature, but it was just a mixture of divine and human, with the divine being much more powerful. This creed basically states that Jesus is in fact truly God and truly man in one person and also one of the three members of the Trinity. The reason why Jesus being both completely man and also completely God is so crucial is because this is the only means of us gaining our salvation. Jesus, in being completely man, has conquered every temptation that we have or will ever go through and thus is now able to mediate for us in heaven because he knows exactly what it is like to be human. On the other side, Jesus being completely God is necessary, because each of us is guilty of sin that bears an eternal consequence. Only an eternal being, Jesus Christ, could suffer the punishment for sin and take our guilt upon himself when he was crucified on the cross. This was an incredible act of humility for the Creator of all things to come to earth as a baby and go through the pain and sorrow that we all experience each day because of sin. This is also known as the Kenosis theory, which comes from Philippians 2.6-8, which states, “who, though he [Jesus] was in the form of God, did not count equality with God a thing to be grasped, but emptied himself, by taking the form of a servant, being born in the likeness of men. And being found in human form, he humbled himself by becoming obedient to the point of death, even death on a cross.” This incredible verse states that Jesus gave up his privilege in heaven, but not any of his attributes, to become a man just like us. Thank God this week that even though he is the Creator and Sustainer of the universe he humbled himself by becoming a man so that we could have the opportunity to have eternal life through him.